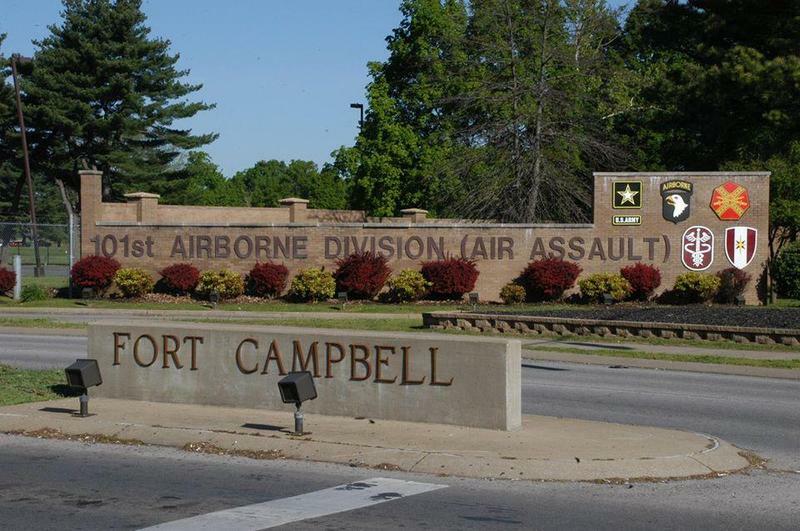 Fort Campbell says five soldiers have been injured in a training exercise. 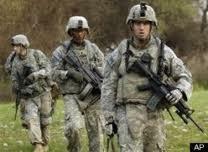 The U.S. Army is deploying 1,400 Fort Campbell 101st Airborne Division soldiers to Afghanistan. The 3rd Brigade Combat Team deploys this fall to support Operation Freedom’s Sentinel. In a news release Tuesday, 101st acting senior commander Brigadier General Scott E. Brower praised the brigade, known as Rakkasans, for combat efforts against al Qaeda and Taliban forces in 2002 and an advise-assist mission in 2014 and 2015. "From hunting Al Qaeda and Taliban forces during Operation Anaconda in 2002, to performing the advise-assist mission in 2014-15, the soldiers of the 3rd Brigade Combat Team have been nothing short of exceptional while supporting operations in Afghanistan over the years," said Brig. Gen. Scott E. Brower, 101st Airborne Division (Air Assault) acting senior commander. "The Rakkasans are trained, well-led, and prepared to accomplish any mission given to them while supporting Operation Freedom's Sentinel." According to the U.S. Army website, Operation Freedom’s Sentinel trains, advises and assists Afghan security institutions and conducts counter-terrorism measures against remaining al Qaeda forces.